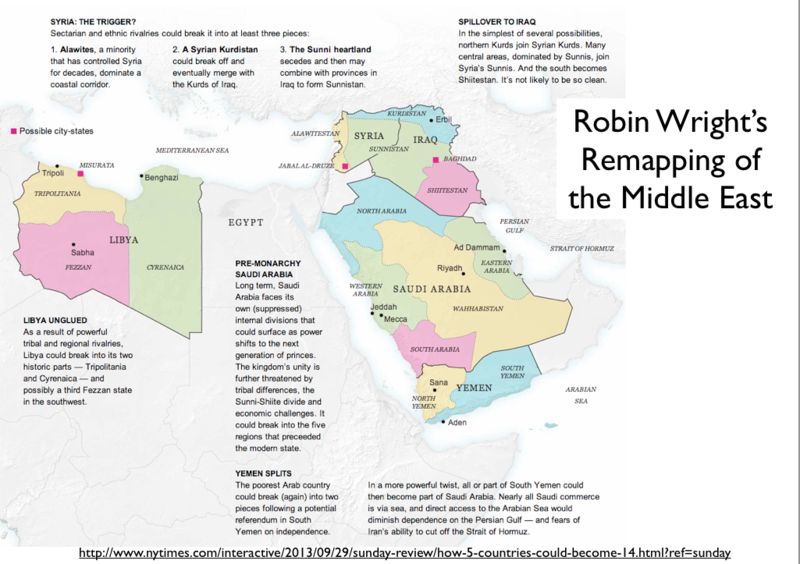 These days when columnists announce the beginning of a new thirty years’ war in the Middle East, the redrawing of the Sykes-Picot map, and even the anticipated departure of Scotland from the United Kingdom, it is worth asking about the diplomatic implications. Where do diplomats fit in the history of border and boundary changes, state breakups, secession, unification? Diplomacy is usually depicted as the handmaiden of such changes—that is, helping to make them peaceful, or otherwise coping with the aftermath. What of their effects upon diplomats and the diplomatic profession? What happened to the embassy, for example, when an ambassador to the Soviet Union suddenly became accredited to several new “independent” republics? Or when Czechoslovakia or Sudan split in two and sister embassies had to be established; or one embassy had to mediate a division of interests between two states? Were diplomats more the objects or the agents of change? In what particular ways did they condition it? How were the ways themselves conditioned? It is tempting to start by drawing typologies. For example, there is a literature that examines the relationship between diplomacy and size. These are more or less synchronic studies. There is less written on the diachronic effect of territorial redefinition upon diplomacy. There are a couple of possible avenues for pursuing it. One is the long standing interest, especially in the history of borders, boundaries and borderlands, in the role of “local diplomacy” in large, loosely governed territories that gradually consolidate. Another is the growing attention to the regrouping of foreign representation, especially in a regional manner that claims to be self-consciously “post-Westphalian.” In 2010 the Swedish foreign ministry announced that it would close five of its embassies in the EU and instead rely upon roving emissaries whose home base became Stockholm. Redrawing bureaucratic maps—pragmatically or otherwise—is not exclusively an EU phenomenon. The United States’ European Command (EUCOM) found dealing with several dozen national governments across Europe, Eurasia and Africa to be too big of a burden. So it divided its responsibilities by sub-region. The job became much easier, and has inspired a further, even more ambitious effort at reorganization. Political scientists have begun to look harder at these subjects. Diplomatic historians also could have much to contribute to understanding what happens when states change shape.